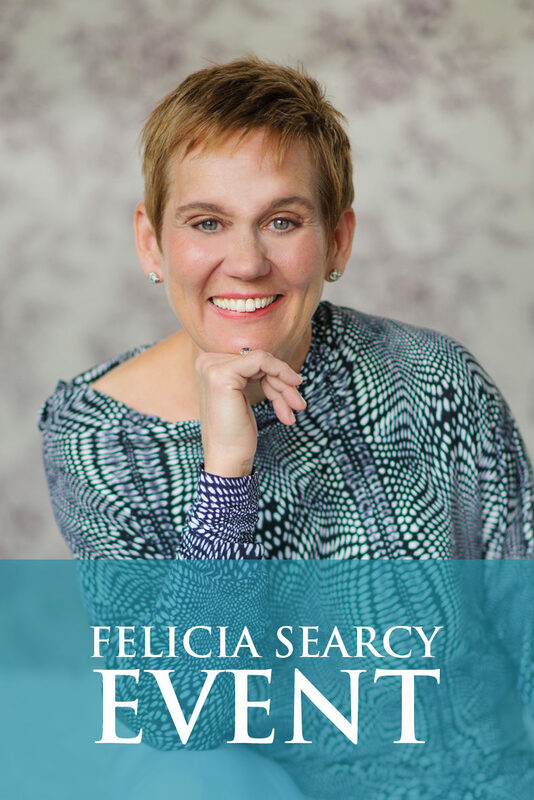 Felicia Searcy | Who Are You? Your first response may be your name. Then you may name your different roles: Wife, husband, son, daughter, business person, volunteer, etc. The Truth is you are a spiritual being having this amazing human experience. There is an Infinite Creative Intelligence behind everything you see and the fullness of that power is right where you are. You were created in the image and likeness of this power and you are the way that Infinite Presence is known. As you become more aware of this reality, you learn to more effectively tap into this power, access and direct it toward building a life that you love. Claim who you are today as the divine expression of all that is. You are the fulfillment of love itself. The more you ground yourself in this awareness, the more you express this Truth realizing that this is what it means to live on purpose as you live your dream life. Share how this awareness changes the way you interact with your day in the comment section below and on my Facebook page. And by all means, share it with others who you know would benefit from this message. P.S. In the Los Angeles area? 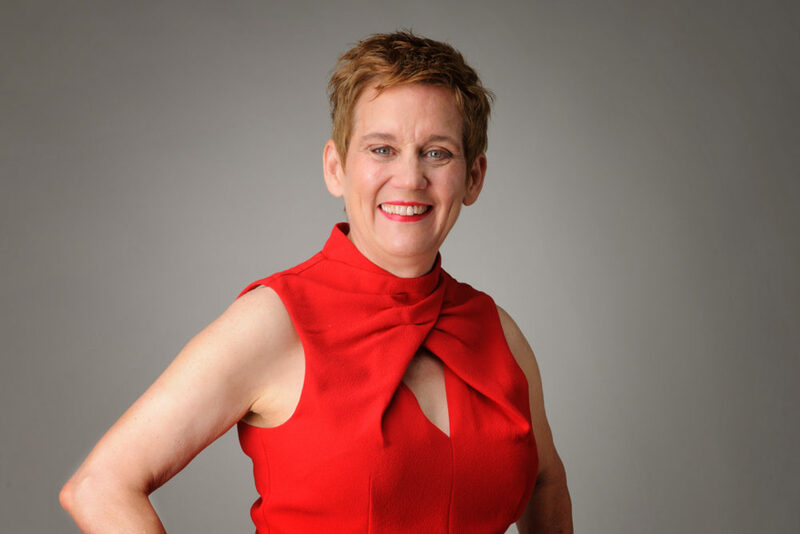 There is still space in my lucky day seminar, “Your Ultimate Life Now!” this Friday, January 13th from 9-12. Click HERE for more information and to register.